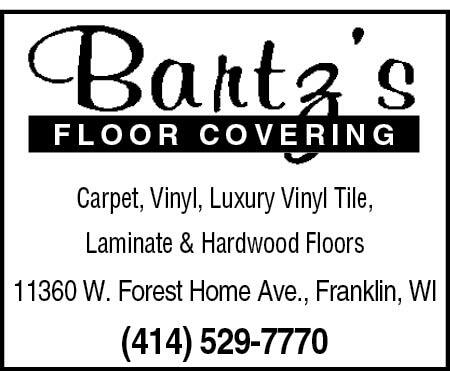 We have purchased carpet and flooring from Dennis Bartz's for the past 16 years. They offer a wide selection of products and work within your budget. The staff if very knowledgable and the installation is done professionally. I would recommend this store when you are in the market for new flooring or carpeting.